"This is revolutionary. It’s practical, but it’s revolutionary." Terry Gilliland, MD, Chief Medical Officer, Sentara Healthcare. Jacque Butler, System Director of Infection Prevention and Control at Sentara Healthcare. 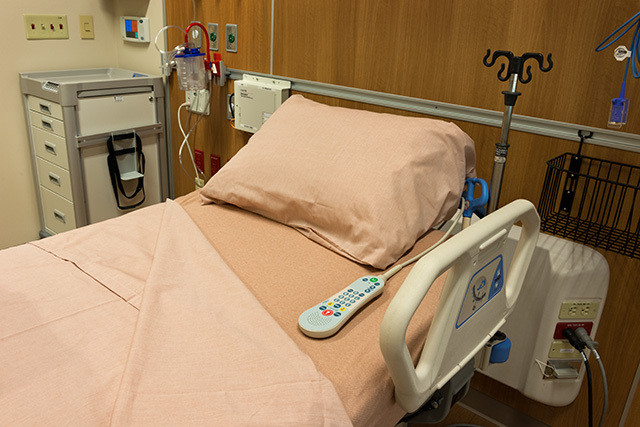 Copper-infused patient gowns and bed linens backed by multiple outcomes-based, peer-reviewed studies. 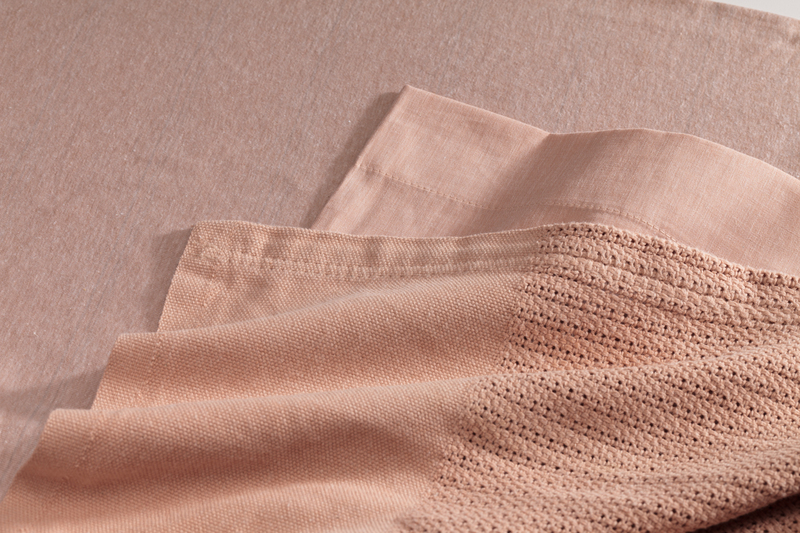 Cupron Medical Textiles have an EPA registered copper antimicrobial physically embedded into our fibers. 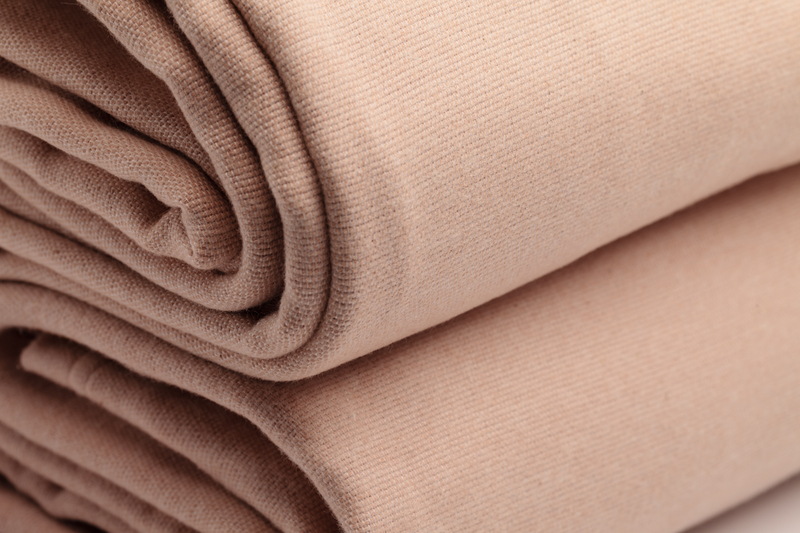 Providing the best product protection available against stain and odor causing microbes, as well as product degrading microbes for the life of the product.